WHITE BLACK ROOF - 2 KEYS - MILEAGE 74254 - MOT DUE JULY 2019 - ALLOYS. . We do a 100 Point Pre Delivery Inspection (PDI), including Oil and Oil Filter Service at point of sale. This car is HPI checked and clear. 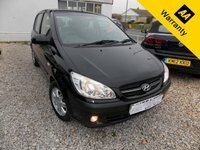 Can be secured over the phone today with a Debit Card which is refundable subject to viewing, Showroom Open 6 Days a Week, Mon-Sat 10am-4pm (Mid week appointments available Till 7pm) Not all cars are kept on site please call to make appointment, to avoid any disappointment ***FREE 3 MONTHS AA WARRANTY*** AA WARRANTY APPROVED DEALER! 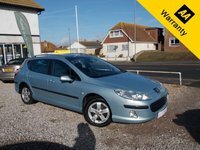 Buy a car with Confidence at Country Cars Sussex. Selling motor vehicles the right way at the right prices & ensuring peace of mind.